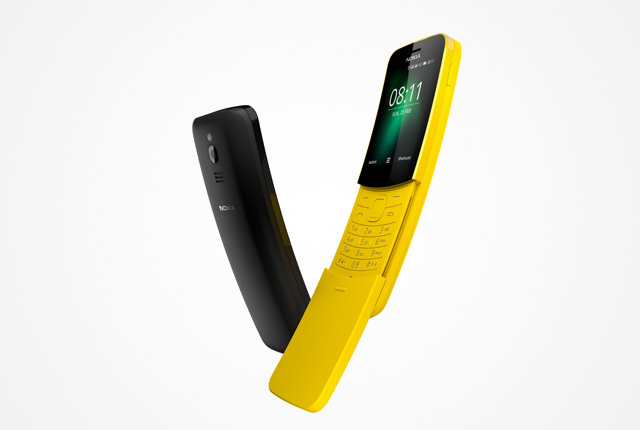 HMD Global is bringing back the Nokia 8110. “It’s fun, it’s the only phone that fits your face, and we’re bringing it back in a fresh, modern take – this time in 4G,” said Nokia. The phone will run on Nokia’s Smart Feature Operating System, which is built on KaiOS. 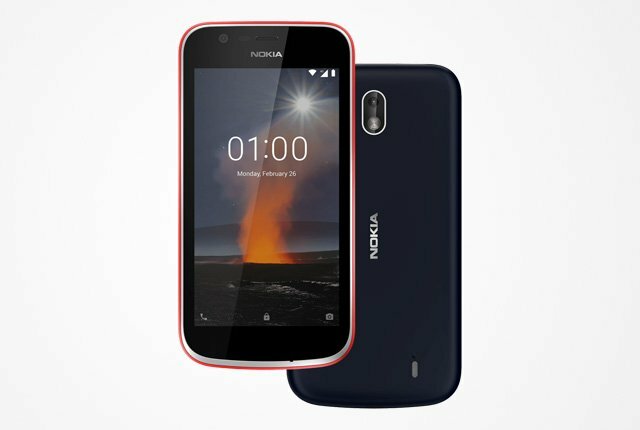 KaiOS is a fork of the Mozilla Firefox OS project, but the Nokia team was quick to emphasise that KaiOS is not Firefox OS. 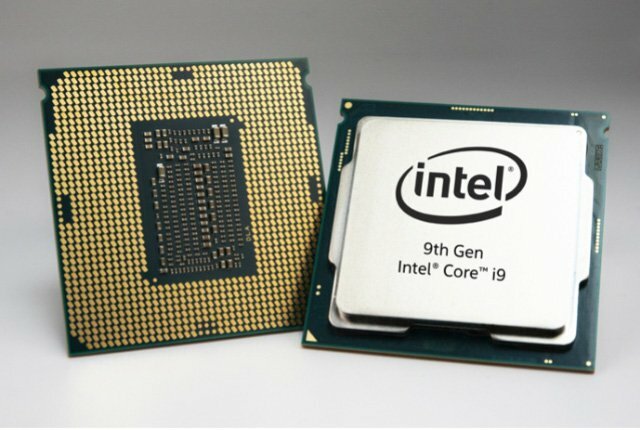 The platform features an app store where third-party developers can publish software, which already runs on 30 million devices in India and North America. “KaiOS has been developed into something much more robust and expanded than the original Firefox OS. Think of us as distant cousins, not siblings nor children,” stated the KaiOS website. Facebook is already committed to developing an app for KaiOS-based feature phones, added Nokia. 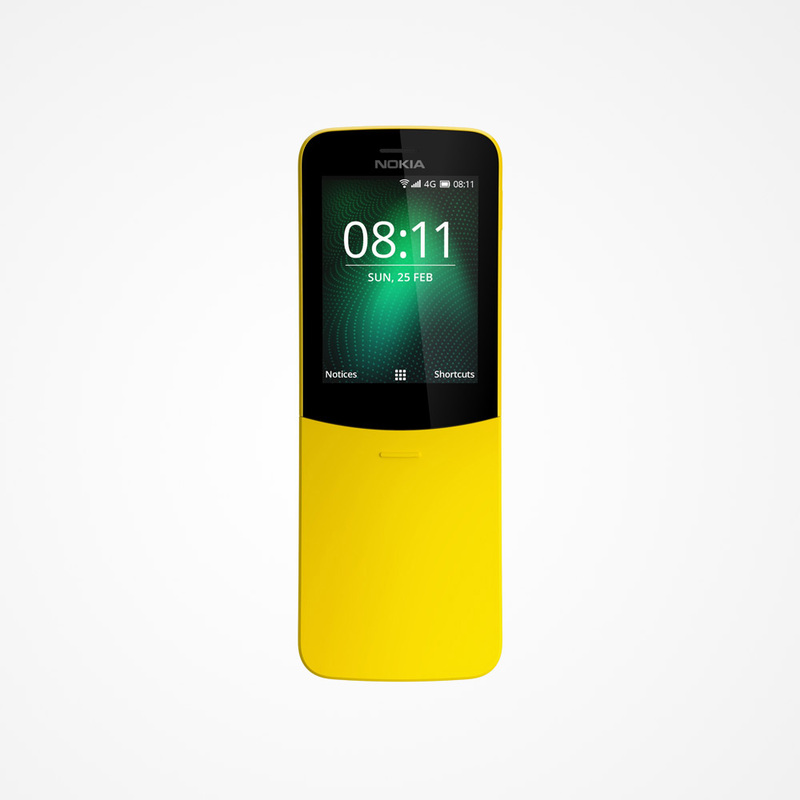 The Nokia 8110 will also offer the ability to synchronize your calendar, email, and contacts out of the box. Nokia has two target audiences in mind for the Nokia 8110, based on the tremendous response it received for the Nokia 3310. The first group are people who love their feature phones and see no reason to change to a smartphone, but who want the latest cellular communications tech. The new Nokia 8110 caters to this, and will have a Wi-Fi hotspot feature – which allows you to share its fast data connection with other devices. 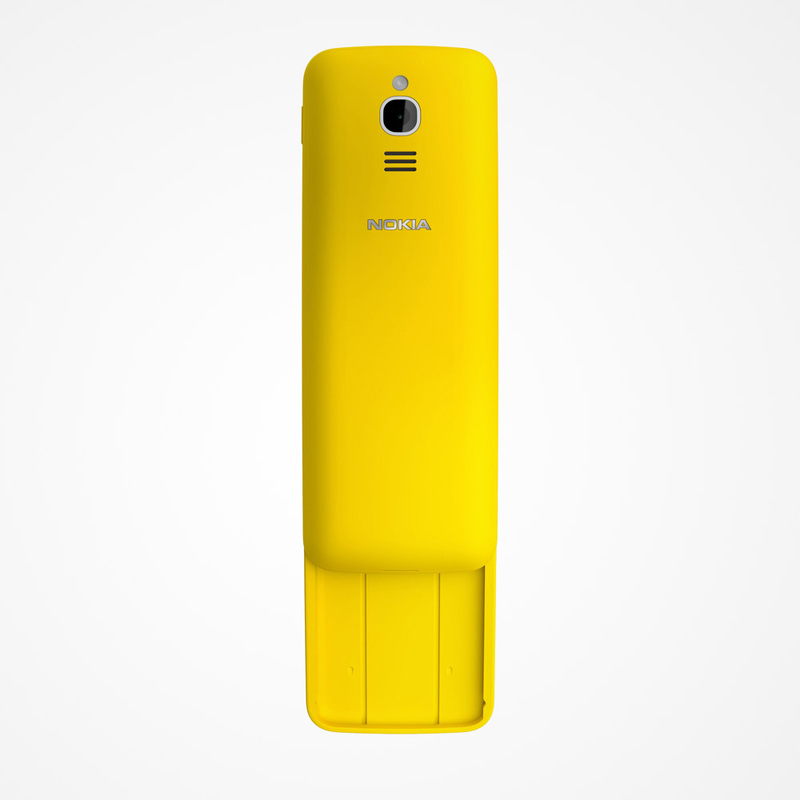 Nokia’s other key market are those who may have a smartphone, which they will continue to use as their primary device, but who loved the Nokia 8110. 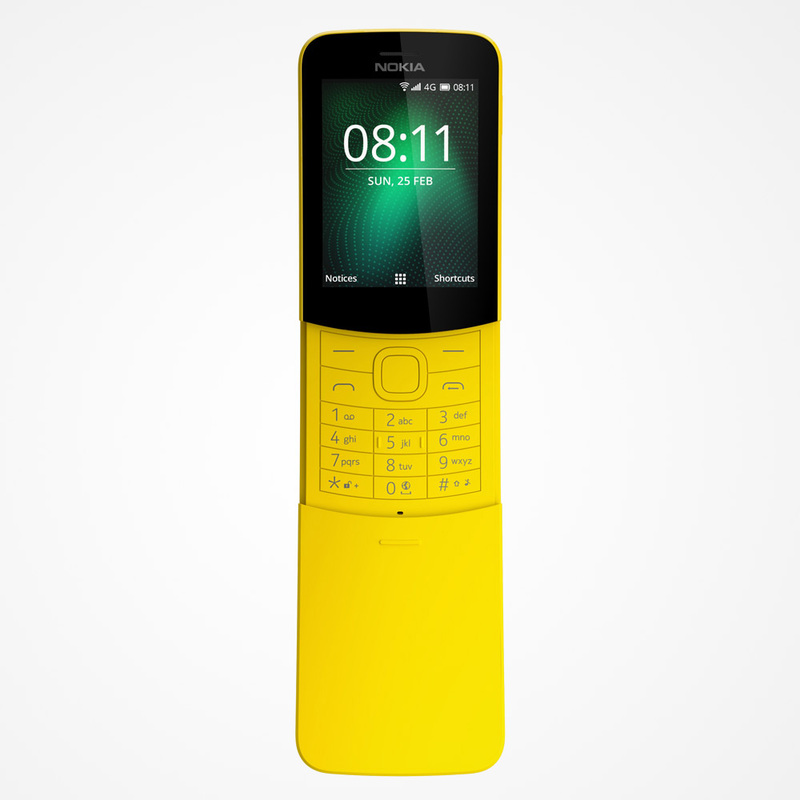 The Nokia 8110 4G will be available from May 2018 at a recommended retail price of €79.